Portfolio of the work of award-winning jewelry designer Allie Hafez. 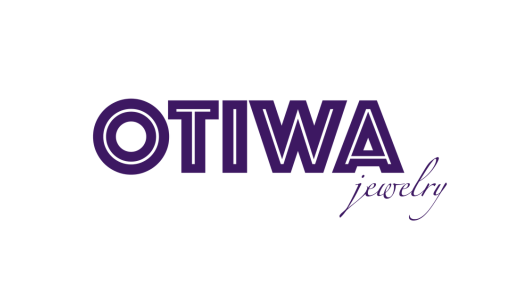 OTIWA is an acronym, so it doesn't have a specific pronunciation. It stands for "Oh, That's Interesting! Wearable Art, which is a common exclamation when people first see the work.